NEW GAME POSTED! 90 DAYS OF SUMMER – JUNE 17-23, 2018. 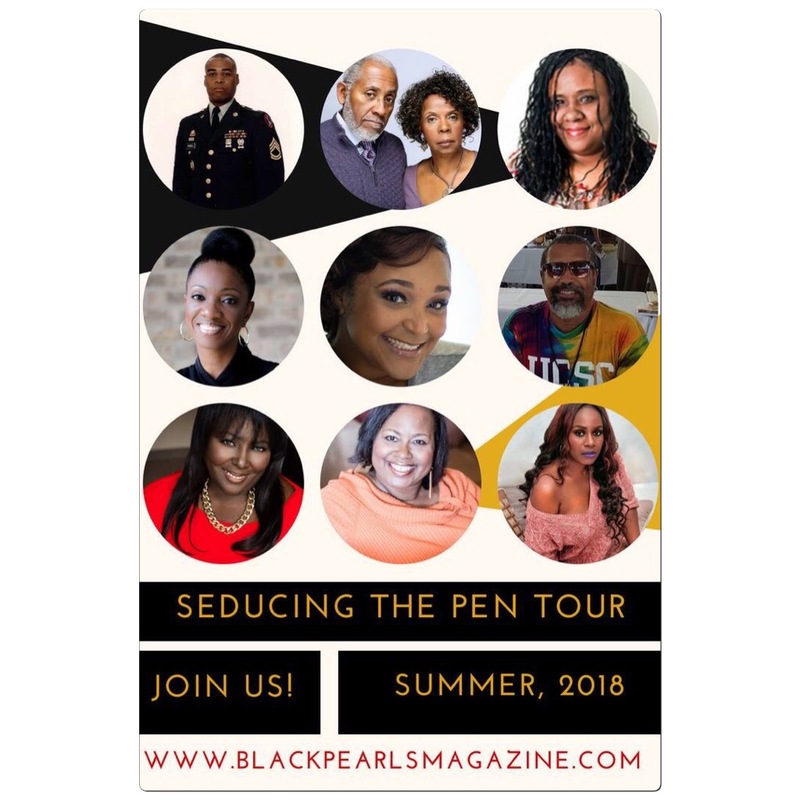 Join us for the Black Pearls Magazine ’90 DAYS OF SUMMER’ online treasure hunt and book giveaway! 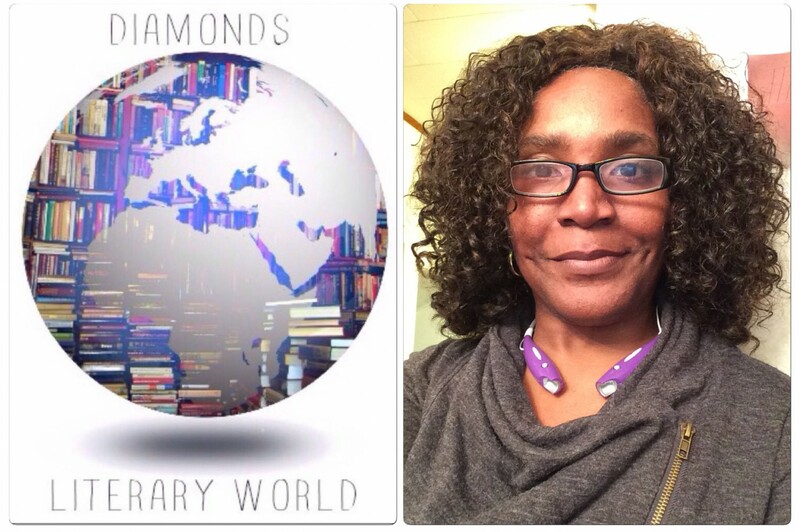 Visit our featured authors pages listed below and read each author’s tour page. Your clues for the treasure hunts can be found on their tour pages – https://www.smore.com/9yzf. Answer the Treasure Hunt questions each week to possibly receive one of the featured books. Each day for the ’90 Days of Summer’ event we will give out 3 books to our readers!